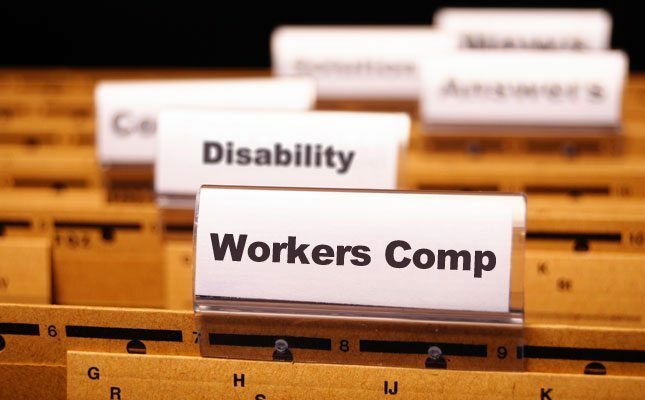 Plus Business Services can assist to gather the payroll information that is require in order to complete your Workers Compensation forms. We are able to provide the necessary reports so that you can complete the returns yourself, or we can handle the whole process for you. We can gather the information and complete the forms for you, simply seeking your signature before lodging. Contact us today to see how Plus Business Services can help your business. © 2019 Plus Business. All Rights Reserved.